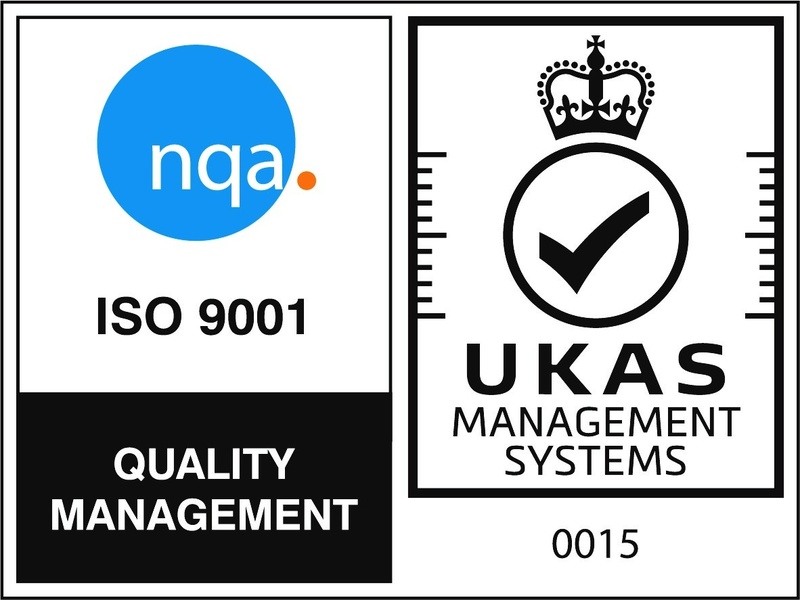 Pinnacle Data Management have been looking after documents of all sizes since 1994 and are trusted by hundreds of clients. 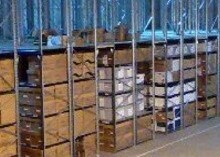 We fully understand the importance of document storage, whether it be physical or digital. 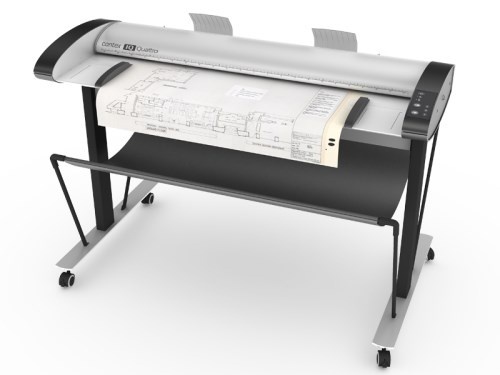 Large documents are by their nature more difficult to store than standard A4 and A3 sizes, which is why businesses come to us for our large format scanning services. We scan AO, A1 and A2 size documents and either store them in a searchable database or supply the digital files in PDF format or any other required. AO paper is one of the large formats favoured for posters and technical drawings and is often used by architects and designers many of whom entrust us with their work. Large construction projects often have multiple plans drawn up which need to be stored – our AO document scanning and storage services make it possible to easily retrieve the documents whenever required without taking up valuable space in your offices. If you would like to have your original AO paper documents stored, we can help you with that too – we haven’t misplaced a document in more than 20 years! 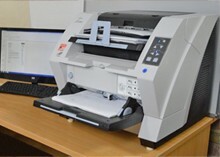 Pinnacle Data Management also provide A1 document scanning services; A1 paper is smaller than AO but still favoured by some for technical drawings, posters and artwork. 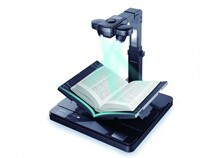 These types of documents carry great importance which we fully understand and therefore carefully scan them using completely non-destructive techniques. After scanning your A1 documents, you can then either be sent the files or use our digital storage facilities where your A1 documents are stored within a database which you can easily access, search and retrieve documents from any time you like. If you would like to have your original AO paper documents stored, we can help you with that too having been providing paper document archive storage since 1994. 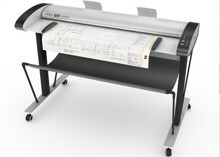 Often used for publicity posters, A2 documents are commonplace with many businesses. The Pinnacle Data Management A2 document scanning services means you not having to find additional storage space, year after year. Here at PDM we can scan your A2 documents and then store the original paper versions for you within one of our paper document archiving facilities. Once scanned your A2 documents can be stored within a secure database to which you will be given access and from where you will be able to easily search and retrieve documents as and when you require them.